Absolute relaxation in our wellness area ! 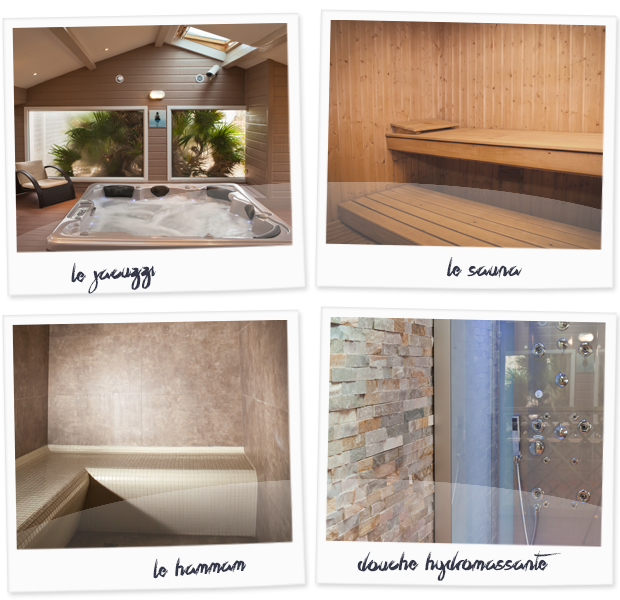 In this dedicated area for adults only, you can enjoy our different installations : JACUZZI, FINNISH SAUNA, SAUNA INFRARED, HAMMAM, HYDROMASSAGE SHOWER. BODY BOOMERS devices to keep in shape.